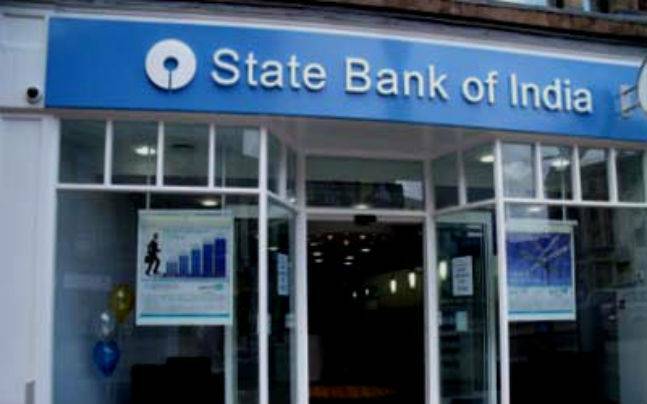 As per report the State Bank of India (SBI) informed that it had blocked a fake bank account, which was collecting funds in the name of Kerala Chief Minister’s Distress Relief Fund, two days back. Meanwhile when claiming that the money would be used for the relief operations in the aftermath of the Kerala Floods, social media posts have been doing the rounds in the past few days giving a Trivandrum based bank account's details with the number 20025290179. Reports added that the IFSC Code provided along with the account number suggested that the account was based in SBI's Tiruchirapalli Branch in Tamilnadu. Accordingly the bank officials informed that the account possessed around Rs 3,000 and that it has been blocked recently, to ensure any further donations be blocked. Urging the donors to be careful with the fraudulent activities on social media, SBI asked the donors to verify the bank account details before transferring the amount. 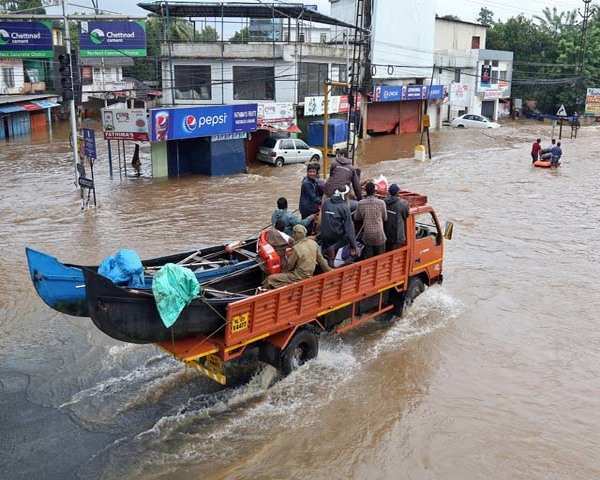 Moreover in this regard, Kerala's Chief Minister's Office, in its Twitter post, has alerted the donors against falling in the trap of fake and fraudulent messages on social media. Further here are the details of the Official bank account of the Chief Minister's Distress Relief Fund, Kerala. Beneficiary Name : Principal Secretary (Fin), Treasurer CMDRF, Bank Name : State Bank of India (SBI), Account Number : 67319948232, Branch : City Branch, Thiruvananthapuram and IFSC : SBIN0070028.